Limit 1 per person and 1 per transaction. Valid on any service. Not valid on products. By appointment only; must mention Gift Certificate when scheduling. New customers only. Full value of Gift Certificate must be redeemed in 1 visit. 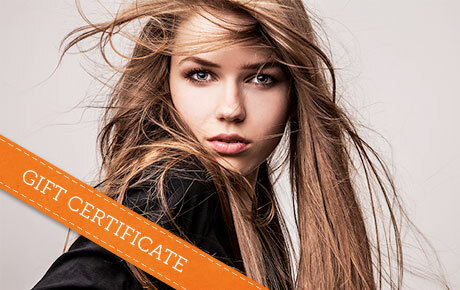 Define your do' with 50% off a Gift Certificate to Leo's Hair Care in Arlington Heights ($30 value). This full-service, family-friendly salon offers a variety of services to help men and women look and feel their very best. Leo’s Hair Care opened four years ago to the approval of the Arlington Heights community. Sparkling reviews are plentiful on both Google Business and Yelp, and customers rave about their excellent customer service, outstanding services and affordable prices. From fades and razor cuts for the fellas to perms, color services and styling for all hair lengths, Leo’s Hair Care has all your family’s hair care covered.